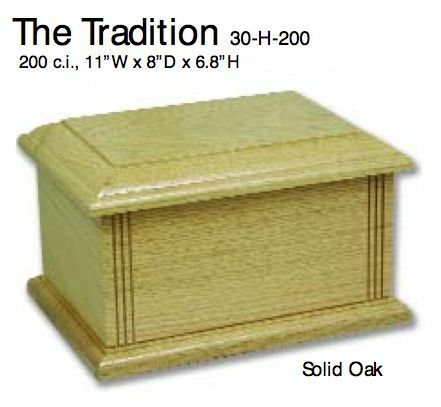 For your convenience, we have made available on our web site a sampling of the urns that we provide. These are for your review only and is not our complete selection. 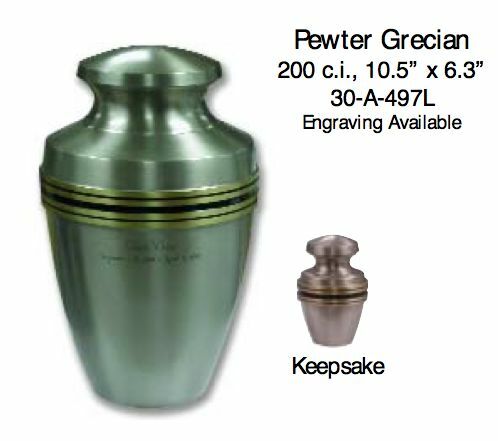 Please feel free to call us at (207) 699-6171 for pricing and the availability of other urns. You may click on any of the urns below to view an enlarged picture.